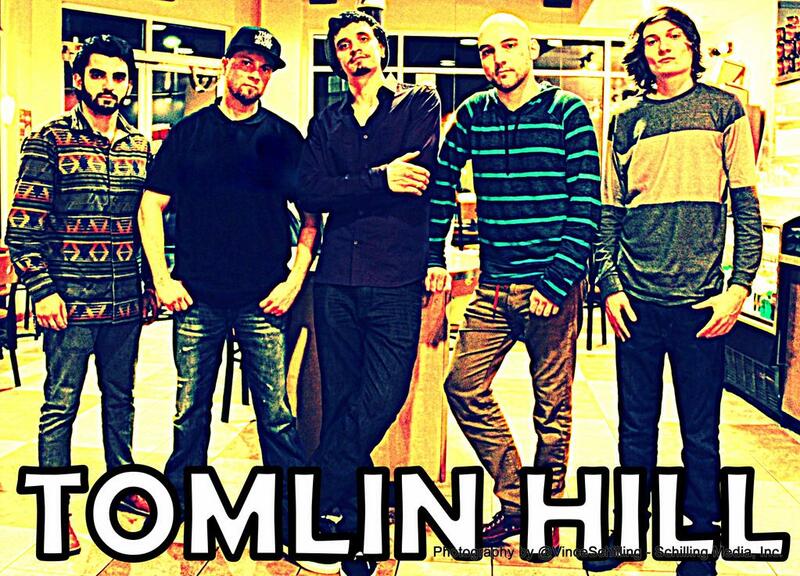 Tomlin Hill formed in early 2011 in Norfolk, Virginia and since then have released two EP’s, their self-titled ‘Tomlin Hill’ and follow up ‘True Side’ which was released in 2014. Their latest 3 track EP ‘True Side’ features the songs ‘True Side’ which has a more delicate tone with an indie rock style to it, before ‘Diamonds To Dust’ unleashes a heavier rock sound of soaring guitars, with a slightly darker vocal and rhythm. ‘Wanted Man’ ends the EP with an addictive guitar riff that is prevalent throughout the song to make this a strong release from the band. Tomlin Hill are currently working on a new album, which they are hoping to release, along with additional singles throughout 2015.